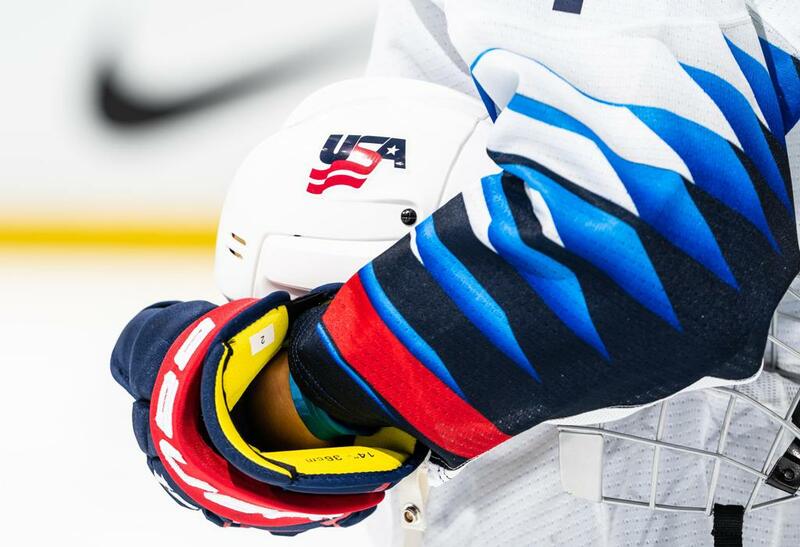 Relive every day of the journey from the U.S. Women's National Team's point of view as it pursued its fifth straight gold medal at the IIHF Women's World Championship in April. 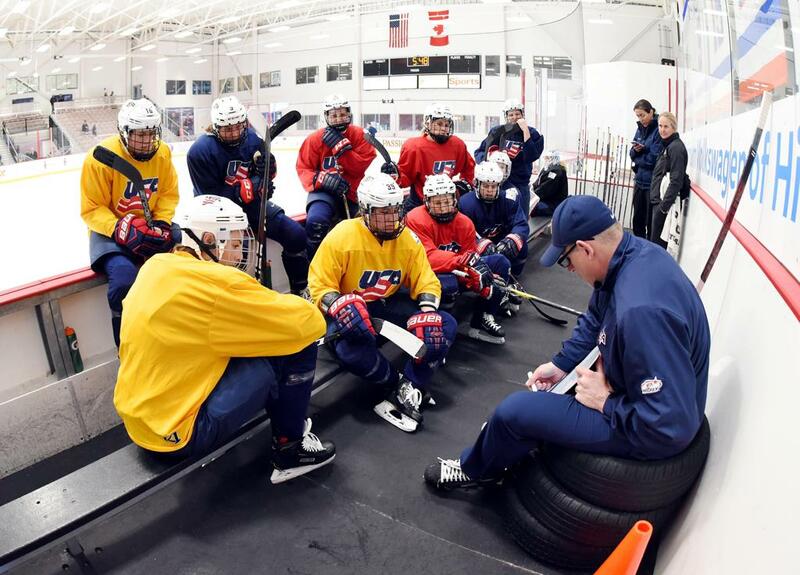 The U.S. defeated Finland today in the gold-medal game. 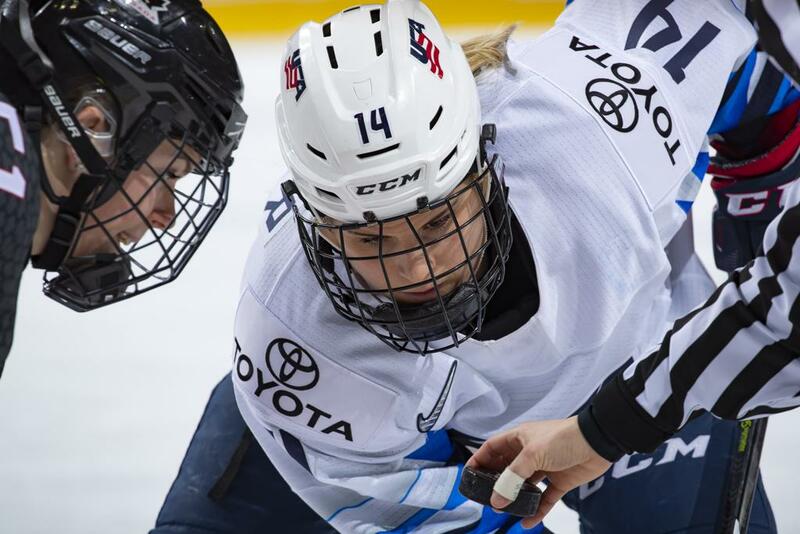 The U.S. defeated Finland, 2-1, in a shootout in the gold-medal game of the of the 2019 IIHF Women’s World Championship, claiming its fifth consecutive world championship gold medal and the program’s eighth in the last nine tournaments. Alex Rigsby (Delafield, Wis.) made 26 saves. With the win, Rigsby becomes the winningest goaltender for a single Women’s Worlds in the tournament’s history with five wins.